Destressing is all about the focus is what I'd like to discuss this day. Hello my friend! How are you? I am so happy and grateful for you. It's gonna be a great week. I just want to say something very short and sweet because I truly care about you and I want you to be alright. What I want to say is whether you are in a place of anger, anxiety, depression, or misery it's all about your focus. 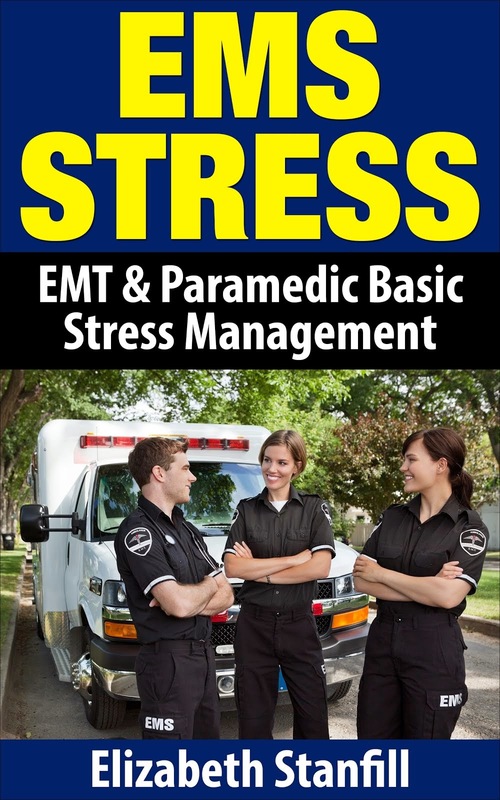 Yes, it sounds very simple and I know that these emotions are very complex but, lets talk about the basics, shall we? The world is full of happiness, hostility, and misery and we can choose which we will focus on. I try my hardest to focus on all the things that are right because it makes me feel good. Some people tell me I look at life through rose colored glasses. But, looking through rose colored glasses is perfectly okay. When we are with friends and family should we enjoy the moment we are in or should we complain and whine about all the misery in the world so everyone can feel like crudola? Right here, right now, we are okay, we are safe, we are secure and so why ruin the moments with thoughts, words, and stories of misery? Why not focus on what is great in this moment like family, friends, and fun? It's a choice. 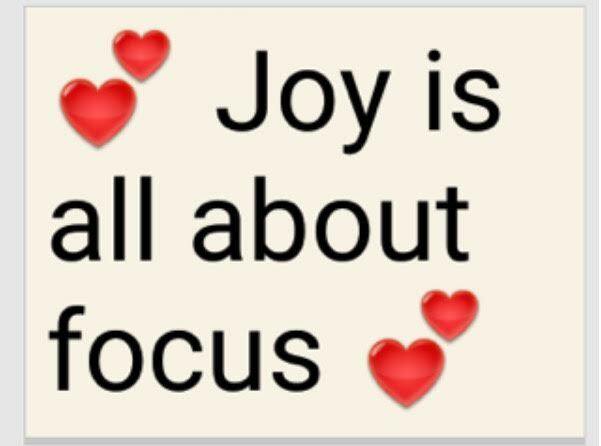 Joy is all about the focus. 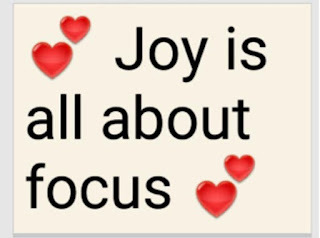 Many of you are there, in that joy, and this may just be a reminder, but for those of you who are not there, my plea to you is to focus on the joy of the moment, and all the things we are blessed with. We ARE truly truly blessed, aren't we? It's my favoritest weekend of the year coming up. The fourth of July holds a very special place in my heart and I celebrate it well every year, and I pray that you will not only choose to celebrate this weekend, but your entire life in every moment, of every hour, of every day, of every month, of every year. If you love what you read here, please subscribe to my blog at the top, above the post, and don't forget to confirm your subscription. Labels: destress, destress yourself, destressing is all about focus, joy is all about the focus.